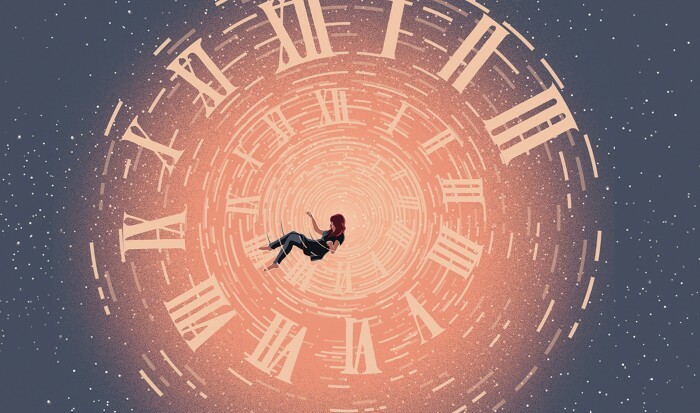 According to theoretical physicist Carlo Rovelli, time is an illusion: our naive perception of its flow doesn’t correspond to physical reality. Indeed, as Rovelli argues in The Order of Time, much more is illusory, including Isaac Newton’s picture of a universally ticking clock. Even Albert Einstein’s relativistic space-time — an elastic manifold that contorts so that local times differ depending on one’s relative speed or proximity to a mass — is just an effective simplification. So what does Rovelli think is really going on? He posits that reality is just a complex network of events onto which we project sequences of past, present and future. The whole Universe obeys the laws of quantum mechanics and thermodynamics, out of which time emerges. Rovelli is one of the creators and champions of loop quantum gravity theory, one of several ongoing attempts to marry quantum mechanics with general relativity. In contrast to the better-known string theory, loop quantum gravity does not attempt to be a ‘theory of everything’ out of which we can generate all of particle physics and gravitation. Nevertheless, its agenda of joining up these two fundamentally differing laws is incredibly ambitious.